Can you find a cheap hoverboard? The hoverboard market is pretty packed recently, there are some new manufacturers started making hoverboard, and the competition is real tough. So on average for a good hoverboard, you have to keep your budget at least over $500. I am talking about big brands like Segway etc. here. These are the top manufacturer of hoverboards and proven to make quality products also with a premium price. At the same time, there are some Chinese branded hoverboards came along at a cheap price, which looks very attractive but in reality, they are often the lack of safety and can cause a lot of issues. 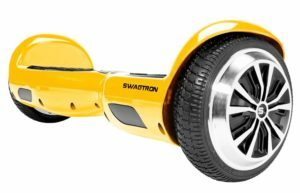 So in this cheapest hoverboard buying guide, I will highlight a few popular hoverboards which are still a good quality made product, but these will not break your bank account. 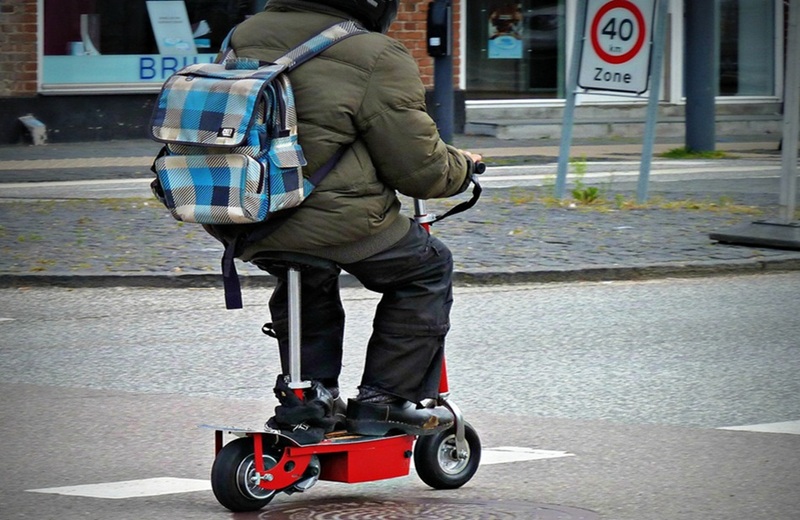 It is one of the newest addition to the very reputed brand Swagtron. This particular model was newly launched and already proven it’s success comparing precedents Swagtron T1 and T3, which I mentioned in my best hoverboard list. 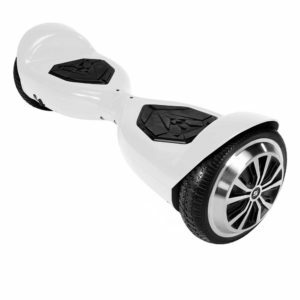 The design is almost identical to Swagtron T5 but it is only available in black and white. 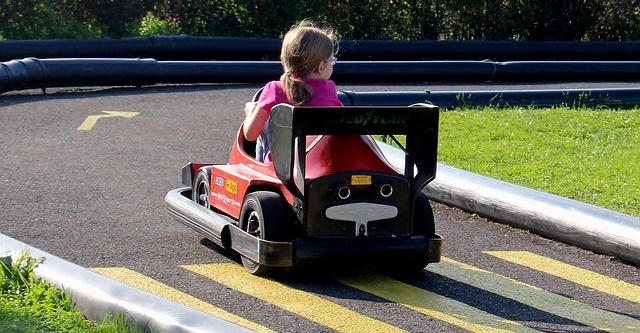 It has a decent speed of 7 mph which is quite reasonable. 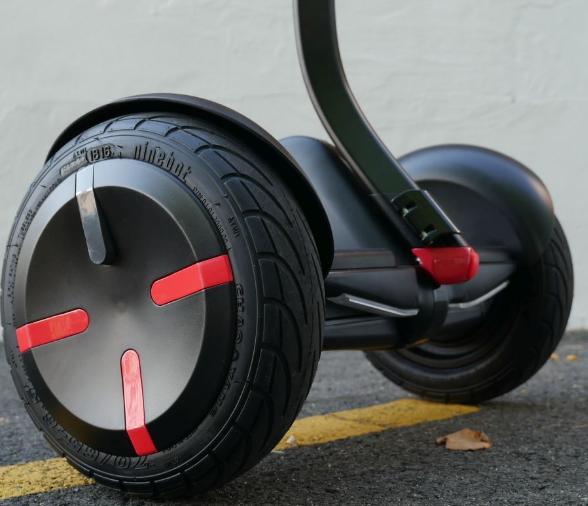 Also, you can travel about 7 miles on one charge depending on the terrain and other factors. But one cool feature that this product has is the quick charging option. You can charge this fantastic product within an hour which brings this on top of my list. Now comes to the pro and con list. If you are in a hurry and need to know all about this product, I have specifically researched and found this information. Hope this saves your time. Cheap!! Well, the first one had to be this. Also, the charging time is great only an hour then ready to go again. 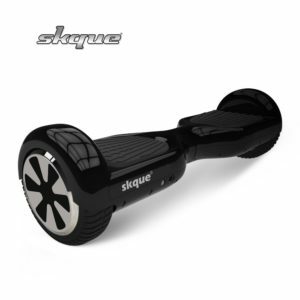 If you are looking for guaranteed safety then this Skque hoverboard will fulfill your requirements. Let me demonstrate why this particular self-balancing scooter is one of the safest. Do you remember a few years back when there was a few incidents of exploding battery issue was seen among the few top brand’s hoverboards? The scenario went too far and became one of the primary concern of all the new hoverboard buyer. But after investigating those cases, it was announced that most of those products had a faulty battery as well as the lack of other safety features. So at present most of the hoverboard manufacturers are strictly following this safety measurement and producing reliable products. Underwriters Laboratories (UL), an organization is providing certificates to those products that maintain all the safety features. 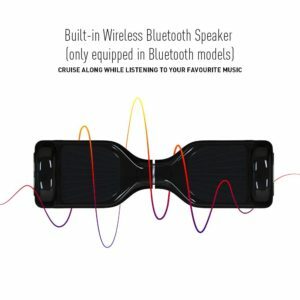 Skque is one of the cheapest hoverboards in the market that currently have UL 2272 certificate which is great because this assures the reliability of this particular product. 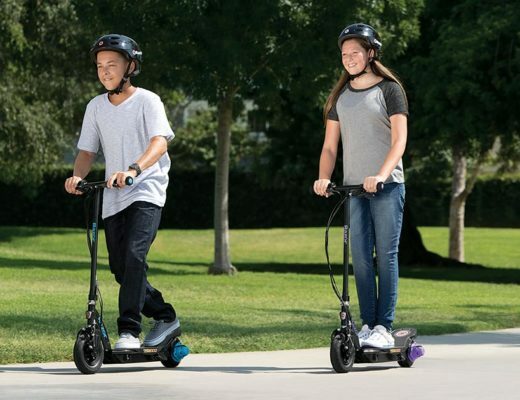 This scooter has 10-inch wheels and comes with 44000mAh li-ion battery manufactured by Samsung. It has two powerful 250-watt motors. Some of the other notable features of this Skque’s are on board Bluetooth system and a remote that can be used to power on the device. Other standard features are led lights and having options to choose from 10 different colors. Let’s have a look some pro and cons of the products in a short list. Larger wheel gives a lot more stability on any surfaces. Also, the price is a win. Bluetooth connectivity is only for music. No application was provided to monitor battery status etc. I would not go through the buying guide on how to choose your first hoverboard again. You can check out here. Buying a cheap hoverboard can be as tricky as buying your first car. 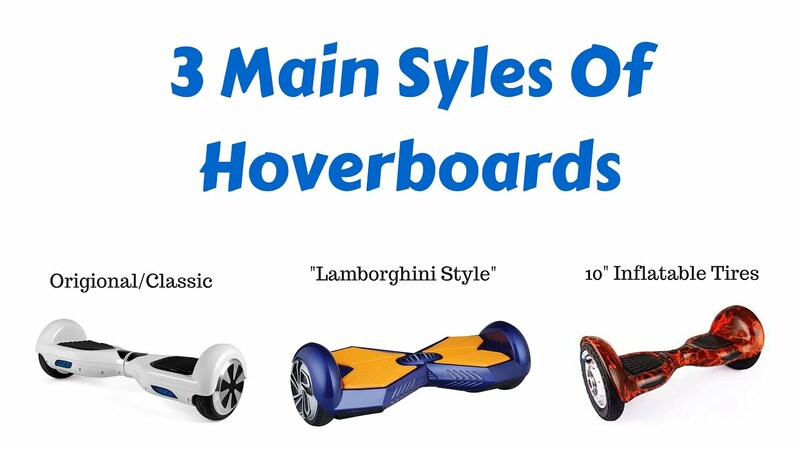 As most of the time, you will get confused between the big range and models of hoverboard available in the market today. I would highly recommend to at least stay with big brands. You will not only get a hoverboard which is safe but at the same time, these hoverboards will come with the warranty. 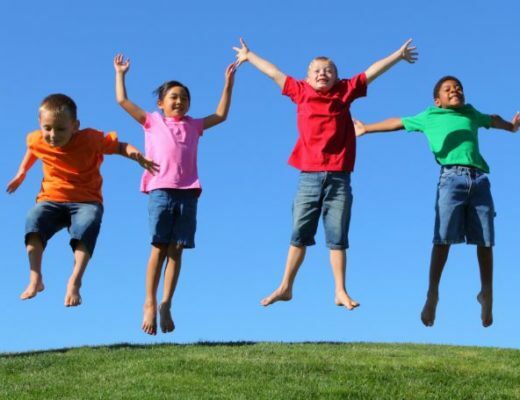 Also, you will less likely have to worry about the safety and performance for your first cheap hoverboards. Technology is presenting us so many things this day. And hoverboard is definitely such a gadget that was designed and built to serve on everyday. And if you are new to this then you can definitely start with one of this option. Although if you consider yourself a pro in these then you should try some advanced model as I suggested on my other hoverboard post.